Herve Hachet is the Director of the Amer Sports’ Financial SSC in Krakow, Poland. 180 employees are working in Amer Sports service center, delivering financial and IT services to Europe and North America business entities. 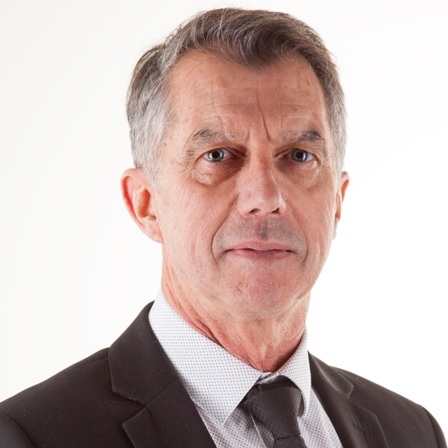 Herve is aiming to lead the Krakow team to the Center of Excellence level, focusing on increasing internal capabilities, change management, and process efficiency, recently including Robotic Process Automation and Analytics. Herve holds a business Administration degree from French university and is an Aspire (Krakow Shared Services Center association) board member.